To provide superior quality services at every level of our organization by taking care of client’s needs, their assets and our team members. .
To be one of the best property or rental management & experiences companies on the pacific coast. Through commitment and innovation that redefines the quality and consistency of a complete service. At Blue Coast CR we believe in our Values as the structure of our business. A young Costa Rican entrepreneur. She is passionate about a life full of adventures, and that is why she made the decision to start her own business Blue Coast CR Company, alongside her partner Alejandro, creating a property management company where they take care of their property as if it were their own. In their company, they offer different activities full of adrenaline, creating an unforgettable experience for their visitors. Mari worked for three years at Vision Legal, which is a company situated in the capital city of San Jose, where she was able to develop her skills in the property management área. She then moved to Tamarindo, the Paradise which she is in love with, in order to be able to start a new adventure where she could fulfill her dreams and goals. 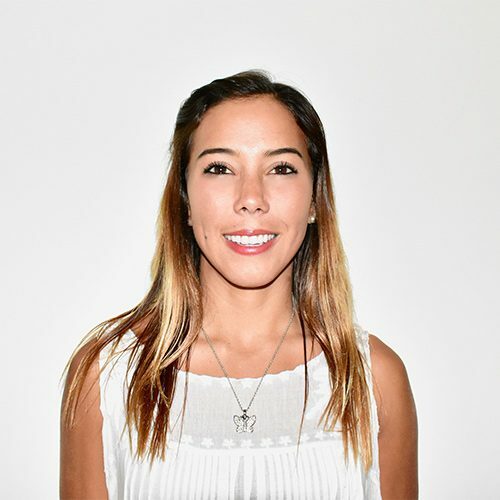 She focused on tourism in Guanacaste for a year, and is currently studying business administration to grow so that she can provide a better profesional service to her clients. She invests her free time in practicing extreme sports, and enjoys spending time with family. A Costa Rican who is in love with his culture and country. He has worked in tourism and surfing for over 15 years. 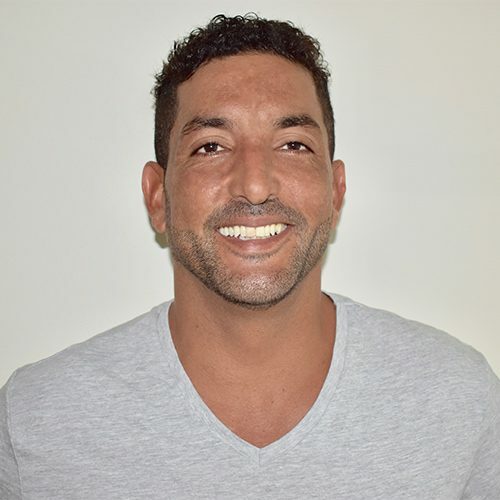 He is one of the founders of the Blue Coast CR Company, and by doing so, he wishes to fulfill the needs existing for a boutique property management, and to provide a personalized service to each one of his clients. He lived in Silicon Valley, California for 8 years and identifies himself as someone with an excellent service for property management. He is a very energetic person, who loves sports, and spends most of his free time in doing surfing and jiujitsu. He is a very exigent person when it comes to his work, and likes things to be done at the right time and in the right way. He loves what he does!